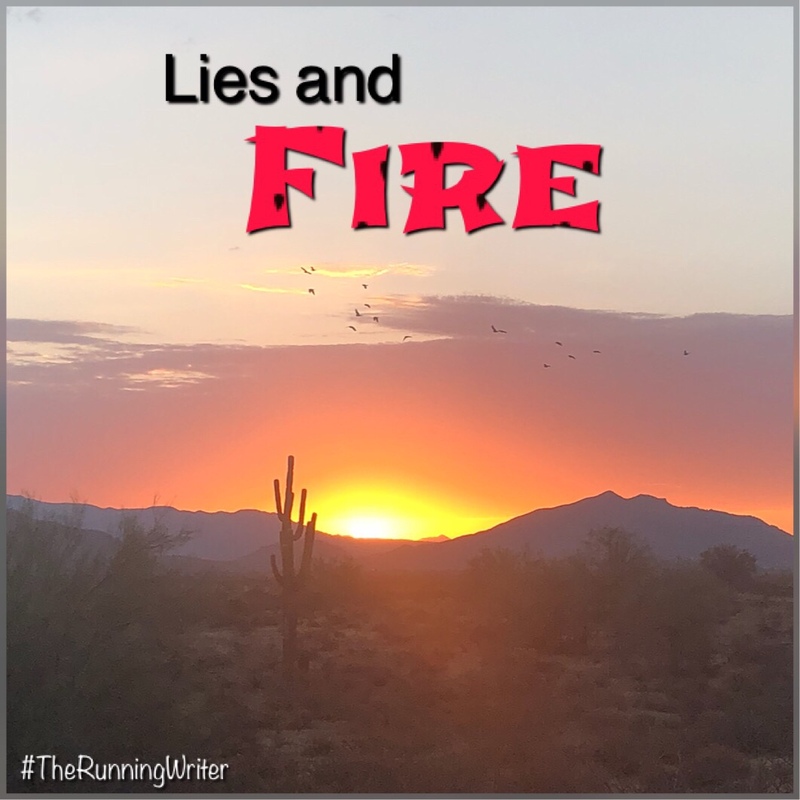 It’s amazing how lies and fire are so similar. They can spread and get out of control in a heartbeat. They can devastate everything in their path in the blink of an eye. And the aftermath can be equally as painful. We can either be the fuel that keeps the lies burning and spreading or we can be the water that helps snuff them out. Are you water or are you fuel?